Welcome to our Early Learning and Childcare Class! 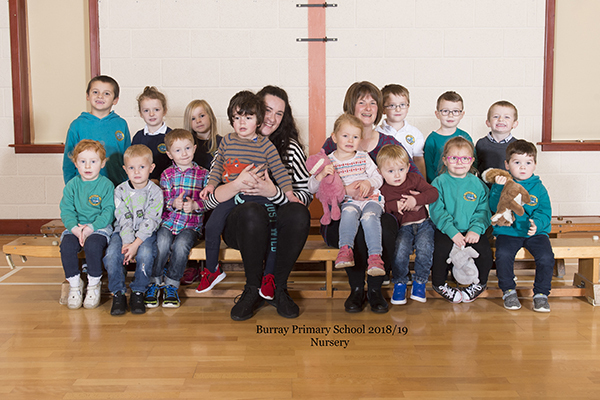 We work closely with all pupils and staff in the school, essentially it is our extended family, this creates a lovely warm and friendly start to a child’s lifelong learning. Our curriculum follows the interests of the children and their individual and group needs. The children are involved in planning experiences and opportunities and those which are planned by adults are done so with the children’s interests and needs in mind. We have an enthusiastic group of children who are keen to explore, play, learn and share their wonderful talents and knowledge. Through our class page we hope to be able to give you an insight into what we get up to throughout the year and share the journey with you. If you would like to visit for a discussion about your child starting Nursery, please contact Miss Vicky Duncan through the school office. Click on the link below to download the Nursery Handbook.